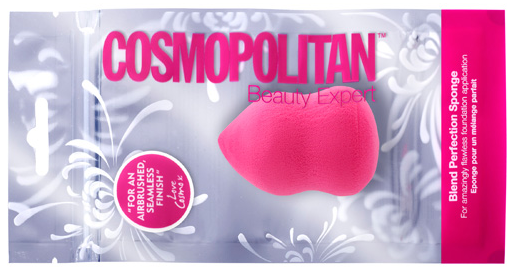 I spotted this one in Super drug around 2-3 months ago instantly thought about the raved Beauty Blender and the Sonia Kashuk Blending Sponge, I figured these were the UK dupes so I bought one. Now personally I have never tried either of the US versions so regrettably I cannot compare this one to them, but I normally use disposable sponges for applying my BB Cream and personally I am not a fan of disposable stuff. I like products which are hard wearing and last, so I decided to give this product a go. I ended up buying two of these around 4 months apart. 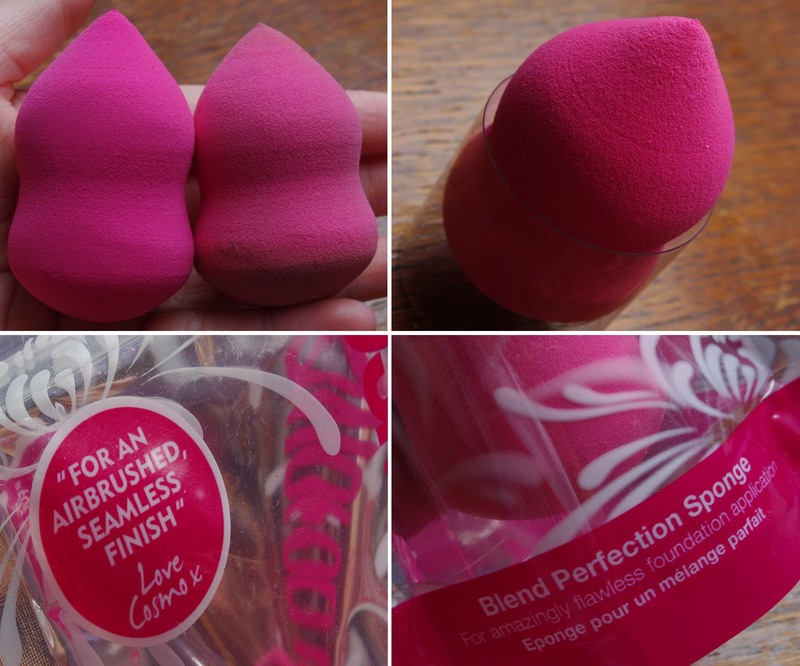 I had read on some blogs that the Beauty Blender (or the Sonia Kashuk Blending Sponge, I can’t remember which) had dissolved in the inside, so I wanted to test this out thoroughly to make sure that it wasn’t the case with these sponges. I’m happy to say that did not happen with these. 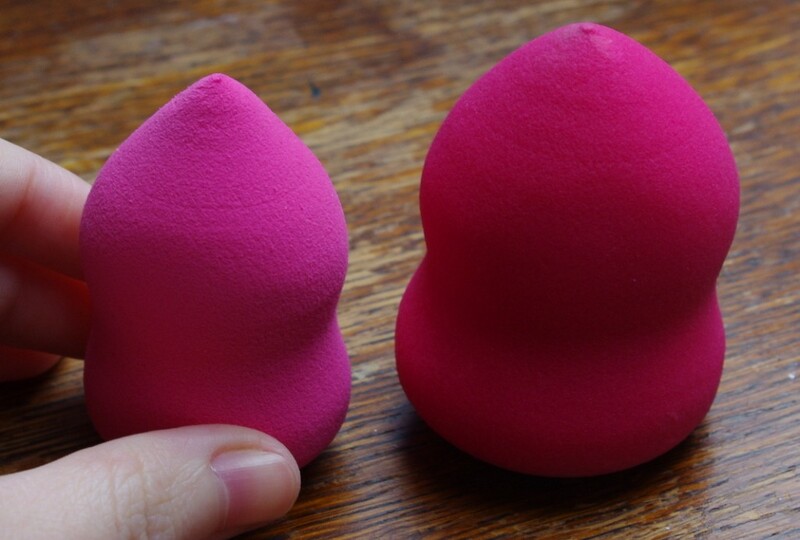 They apply foundation beautifully! 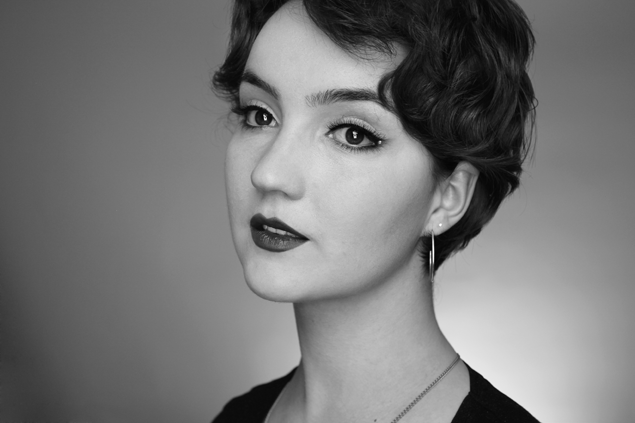 The method I prefer the most is to dampen the sponge and then stipple foundation onto the skin with it. They expand quite a lot when soaked so just dampen it, don’t soak it. It’s not too hard to wash the foundation off them, my favorite method is to use an old makeup remover I don’t like and use that to squeeze the foundation off. If you’re a fan of applying foundation (or BB Creams) with a sponge these are fantastic and save you a lot of money in the long run. A Tooth Brush For Your Face? i enjoyed it coz i have never try it but i might after i read ur post. could you please explain more how u dampen them. i know i have asked a very stupid question but its my stupid curiosity to know :P moreover what is that BB cream u use>??? Could you explain more about the other sponges dissolving inside? I was thinking of investing in one, by spree-ing for it (since it isn’t available in my country), so this may help my decision. I LOVE my Sonia Kashuk to apply concealer and highlighter but hadn’t heard about it dissolving! I have only had mine for two months so I will have to see if that’s the case.